Saucy opinions like “The person, be it gentleman or lady, who has no pleasure in a good novel must be intolerably stupid.” won Suzan Lauder, who thought, “I have to read more by this woman who writes with such snarky humour!”, and another Jane Austen fanatic was captured in the clever dead author’s net. Since 2009, she has been an active writer, beta-editor, reader, and contributor to the online Austenesque world, as well as a dedicated researcher into the history, culture, and language of the Regency period in England. Lauder’s fascination with all things Regency inspired her creative blog series, the Thrift Shop Regency Costume Experiment, a project that transforms found, re-used, discount, and vintage items into quality, Regency-era outfits. The amusing and resourceful approach includes original patterns developed by Lauder herself. The popular blog has garnered support from Regency and upcycling bloggers and fussy Regency costumers. 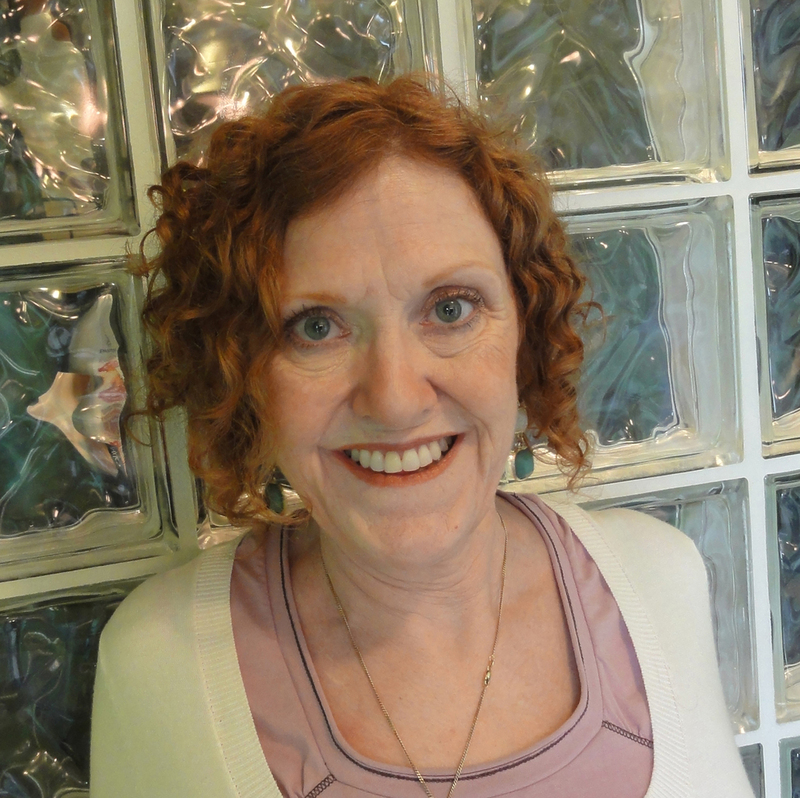 She also blogs about her writing experiences on Learning from My Mistakes. 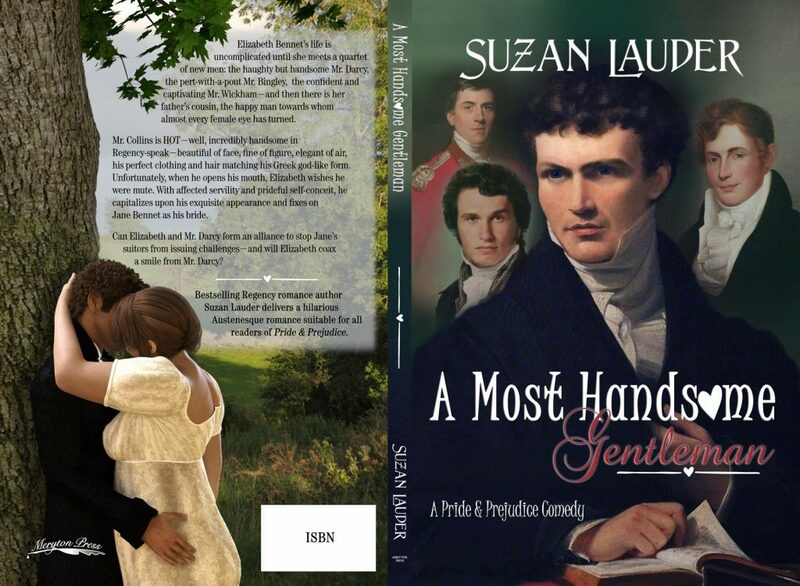 Lauder’s latest published work is a the top-ten listed #HOTCollins or A Most Handsome Gentleman, a Regency comedy/romance. 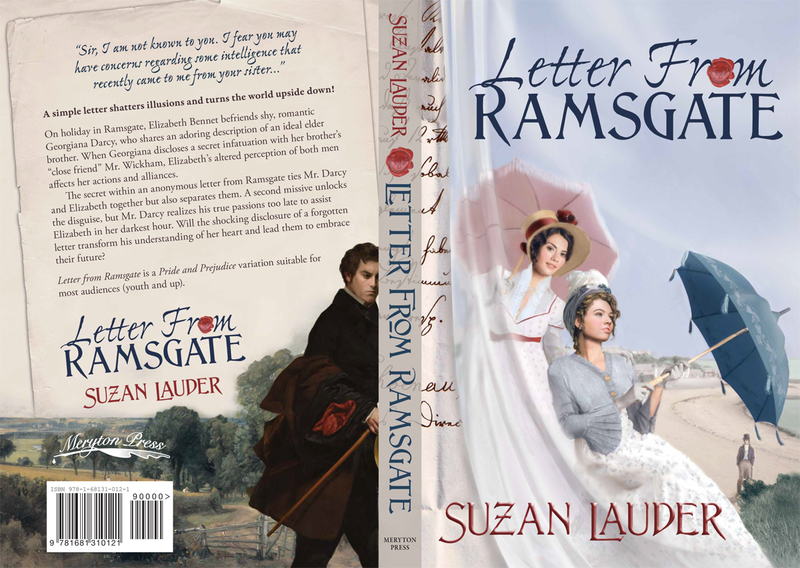 She has an angsty Regency romance novel, Letter from Ramsgate that was an Amazon #1 bestseller and reviewer honourable mention for top ten, as well as winning Author Shout Out’s Book of the Week and Cover Wars. Lauder’s short modern romance Delivery Boy is part of Meryton Press’s 2015 holiday anthology, Then Comes Winter. Her debut novel, Alias Thomas Bennet, is a mature Regency romance with a mystery twist. 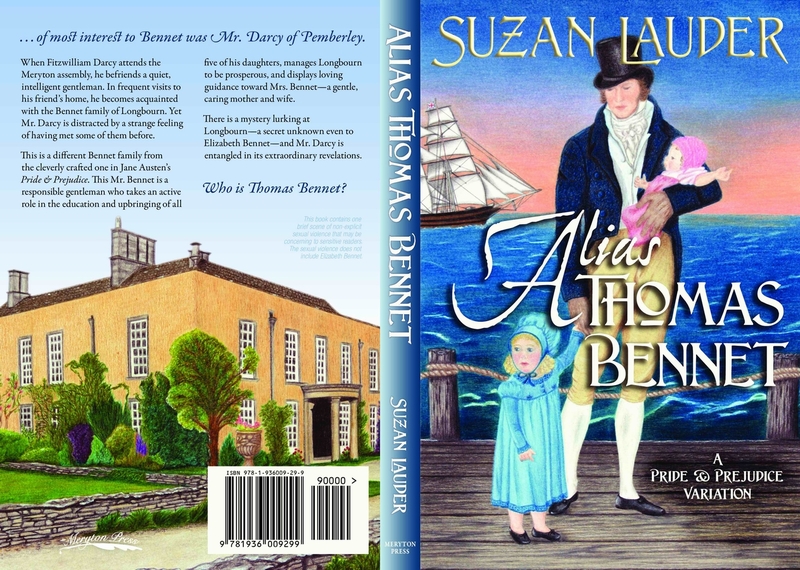 All her published works are “what-if” variation of Jane Austen’s masterful novel Pride and Prejudice and published by Meryton Press. one in Jane Austen’s Pride & Prejudice. Suzan Lauder and Mr. Suze split their year between a loft condo overlooking the Salish Sea and a small Spanish colonial house in Mexico purchased for the benefit of two rescue tabby cats, who supervise her projects. She is currently writing an Austenesque suspense romance novel. This book contains one brief scene of non-explicit sexual violence that may be concerning to sensitive readers. The sexual violence does not include Elizabeth Bennet.